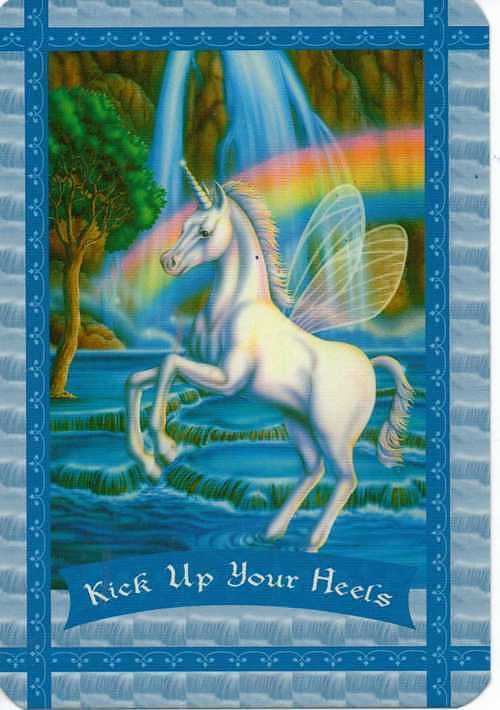 Orakellek med 44 kort av Doreen Virtue. 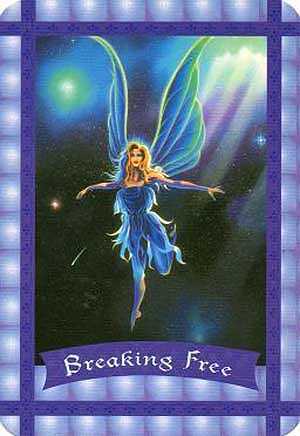 Fairies are nature's powerful guardian angels, and they can miraculously assist you with your self-esteem, relationships, health, and career. 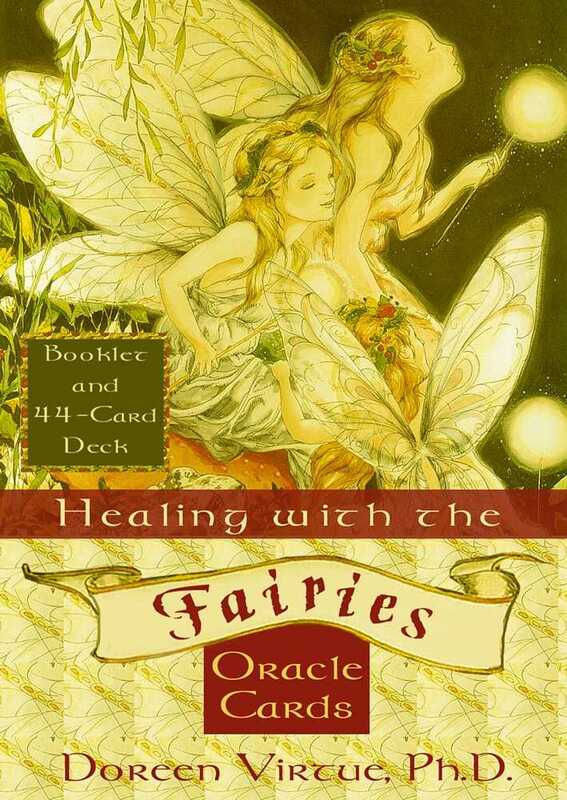 With the help of these 44 oracle cards, you can develop a deeply personal relationship with the amazing fairy realm. 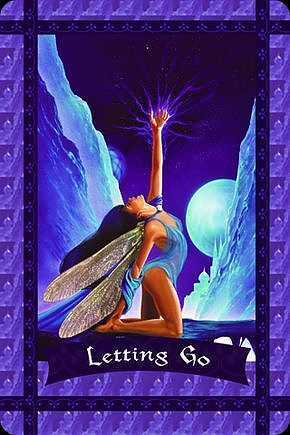 The fairies will help you to find new inner strength and confidence, and guide you in treating yourself with greater love and respect. With the help of the enclosed guidebook, you'll learn how to give yourself and your loved ones accurate and helpful readings. 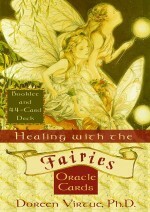 There are no negative or frightening cards or images in this deck, as God and the nature angels love you very much.